On Friday, 23 November, there will be a new ONE Lightweight World Champion crowned in Manila’s Mall of Asia Arena in the Philippines. 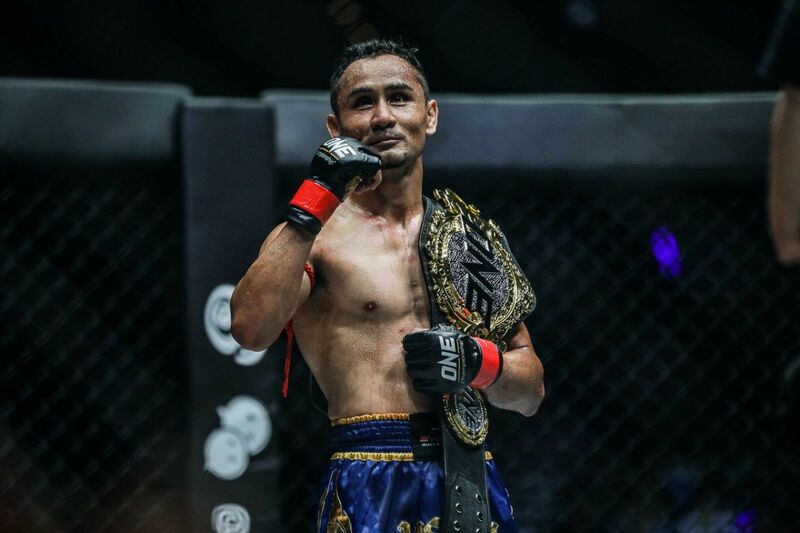 Former titleholder Eduard “Landslide” Folayang (20-6) will square off in a five-round affair against Singaporean knockout artist Amir Khan (11-3) for the vacant belt at ONE: CONQUEST OF CHAMPIONS. 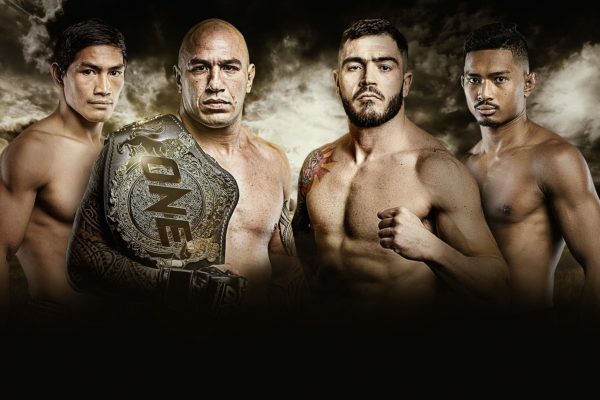 On 28 September, ONE Championship Chairman and CEO Chatri Sityodtong announced via Facebook that two-division ONE World Champion Martin “The Situ-Asian” Nguyen was relinquishing the lightweight belt. The 29-year-old Vietnamese-Australian had recently suffered a major knee injury, which forced him to withdraw from a planned title defense. Due to the setback, Nguyen opted to surrender the ONE Lightweight World Championship so his fellow martial artists in the division can actively challenge for the honor. 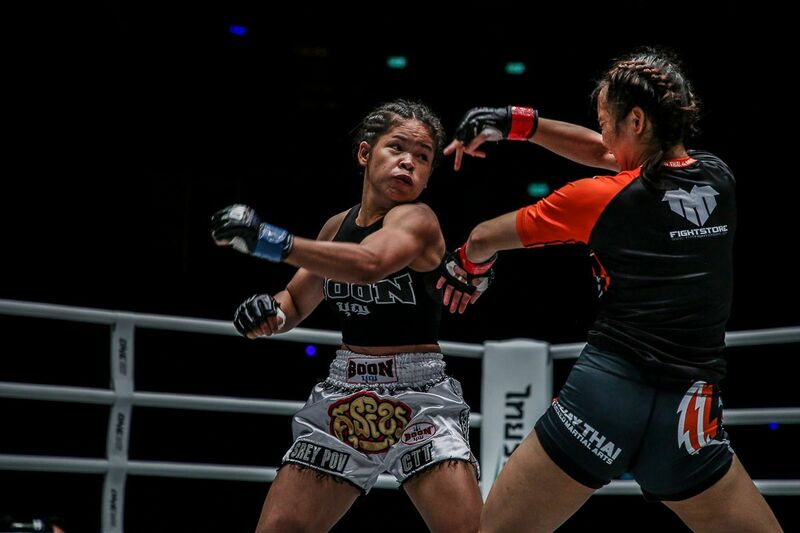 That has set the stage for a sensational bout in Manila scheduled for late November. 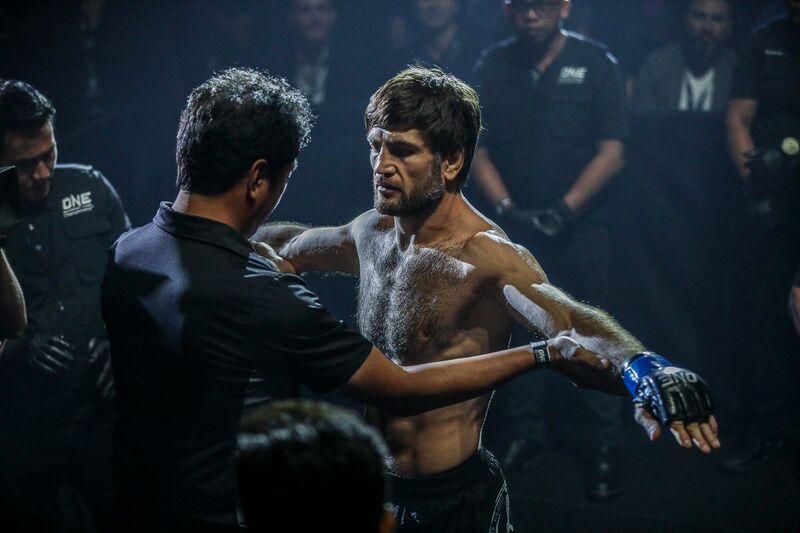 Eduard Folayang chopped down Aziz Pahrudinov with thunderous leg kicks! 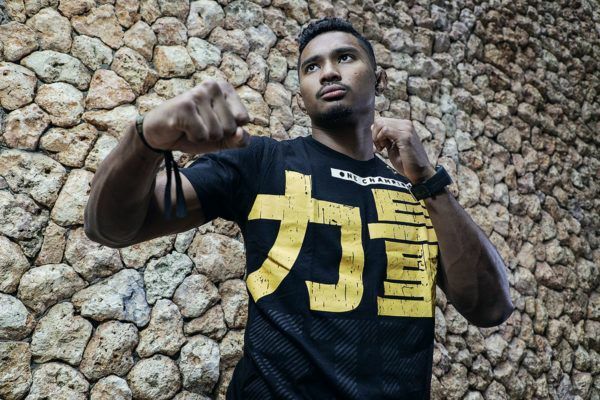 Ever since losing the ONE Lightweight World Championship to Nguyen at ONE: LEGENDS OF THE WORLD in November 2017, Folayang has stormed back into title contention. The 34-year-old Baguio City, Philippines luminary ripped through a pair of undefeated Russian warriors to earn his spot in the championship tilt. 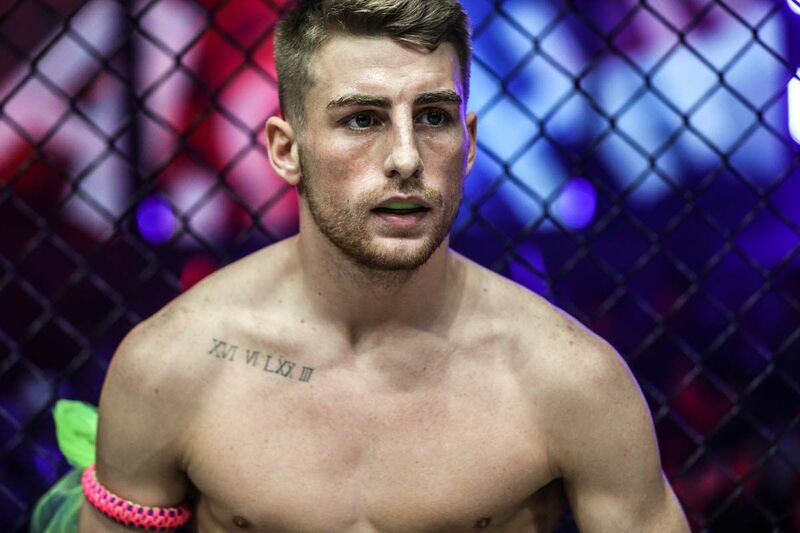 He beat Kharun “Predator” Atlangeriev via unanimous decision at ONE: UNSTOPPABLE DREAMS in May, and then he dispatched Sambo World Champion Aziz Pahrudinov at ONE: REIGN OF KINGS two months later. Now, the Team Lakay veteran has an opportunity to regain the belt in front of his countrymen, cement his place as the best-ever lightweight mixed martial artist the Philippines has ever seen, as well as avenge his favorite training partner Honorio Banario’s most recent loss. Could a shot at ONE gold be in Amir Khan's future? Over the past three years, Khan has been on fire. The 23-year-old Singaporean Muay Thai Champion has utilized his versatile skill set to great effect. He has won eight of his last nine match-ups in the world’s largest martial arts organization, including his most recent bout at ONE: BEYOND THE HORIZON earlier this month, where he submitted Folayang’s Team Lakay stablemate Honorio “The Rock” Banario via rear-naked choke. Khan currently holds three promotional records — the most wins with 11, the most finishes with 10, and the most knockouts with 8. Should the Evolve product defeat Folayang for the ONE Lightweight World Title, he would already extend at least one of those records. However, the stakes go much deeper than that. He now has the chance to become the youngest lightweight World Champion in the organization’s history, Singapore’s first-ever homegrown mixed martial arts World Champion, and become the greatest Singaporean martial artist the world has ever seen. 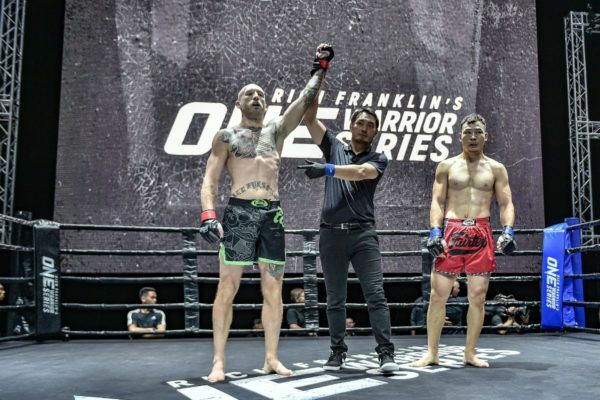 The new World Champion would also already have a challenger in waiting – the winner of the massive match-up between Ev Ting and Shinya Aoki in Bangkok on 6 October at ONE: KINGDOM OF HEROES. With so much on the line, the world is in for an epic encounter on 23 November.